1 How to ask name in Mandarin? 1.2 Asking for a name in Chinese. Saying someone else’s name in Chinese. 1.3 Want a video on How to ask name in Mandarin? 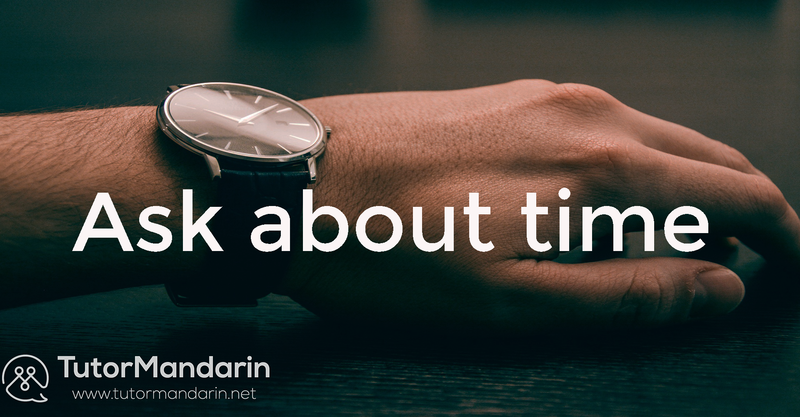 1.5 Sign up our free trial to learn Mandarin and download the Chinese App for more Chinese language materials and to learn Mandarin online. Getting to know someone else isn’t always that simple — especially when it is in another language. Trying to speak even just a few sentences in the native language of a foreigner you want to get to know, always shows your interest and respect to that person. And as we all know – It is all about the first impression while meeting someone for the first time. 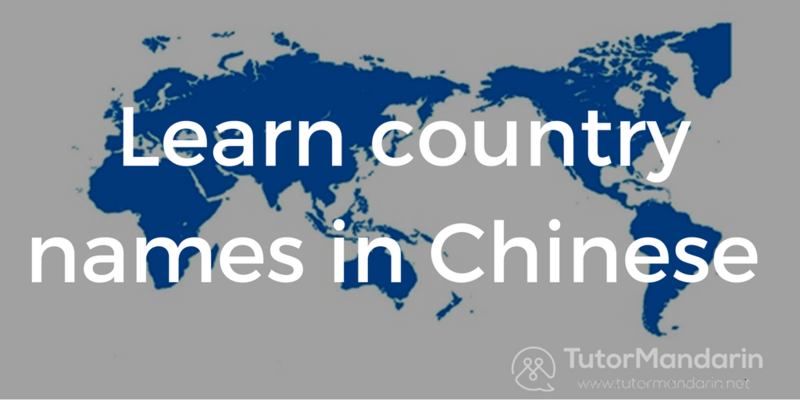 Therefore, TutorMandarin wants to give you some examples how to get started. Today, we want to give you a short overview how you can introduce yourself and others so that you can start to learn Chinese language. 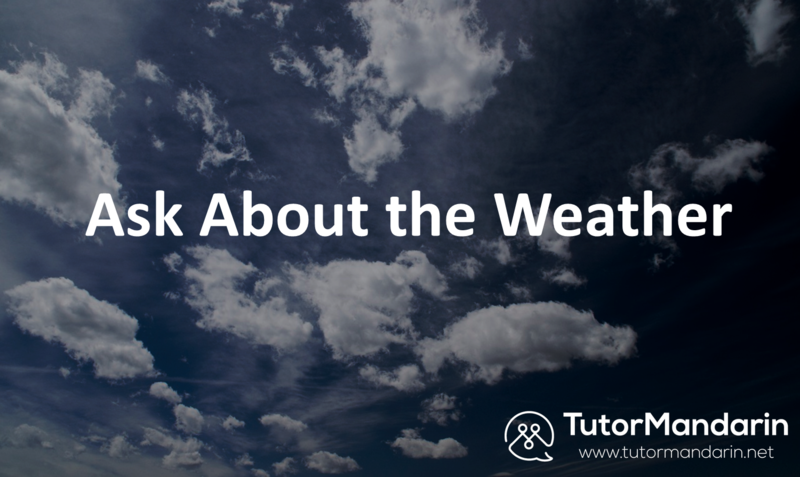 To make it as easy as possible we will show you some examples including the English translation, Chinese characters, and pinyin (the pronunciation). Nǐ de zhōngwén míngzì shì shénme? Wǒ de zhōngwén míngzì shì mǎ kě. My Chinese name is Ma Ke. My family name is Smith, Shi mi si. 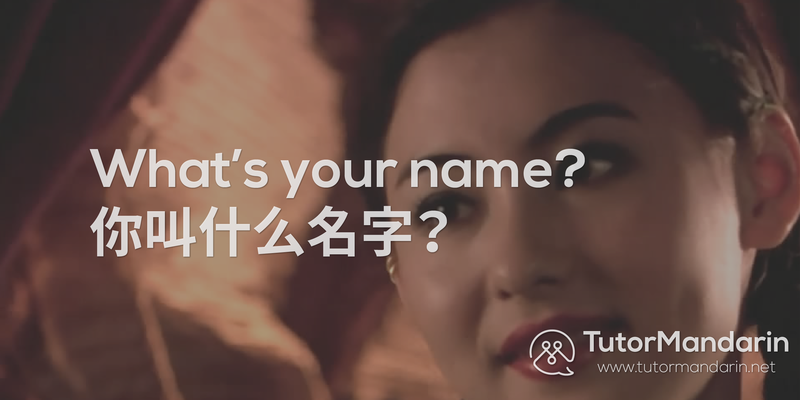 Asking for a name in Chinese. Saying someone else’s name in Chinese. Tā shì wǒ de péngyǒu Peter. He is my friend Peter. Tā shì wǒ de tóngxué. Qǐngwèn, nǐ de míngzì zěnme pīnxiě? How to spell your name, please? 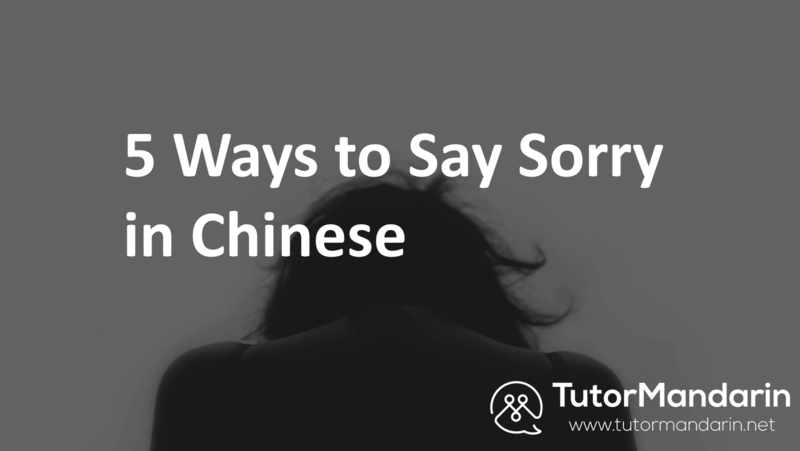 If you’re worried about your pronunciation or tones — read our article on how to boost your listening and speaking skills to get up to speed for Chinese language learning! Want a video on How to ask name in Mandarin? This entry was posted in Chinese Conversation, Chinese Language Learning, Chinese Phrases, Chinese Survival Skills, What's On and tagged beginner, chinese characters, Chinese tutor, conversation, dialogue, english translation, learn chinese, learn mandarin, mandarin tutor, name, name in chinese, name in mandarin, pdf, phrases, pinyin, questions, sentences, survival. Bookmark the permalink. ← Live in Taipei? Study Chinese? Want free money and classes?